When you’ve got a busload of thirty kids coming to stay with you for a week, it’s vital that you have everything ready and set up. Because those kids aren’t going to tolerate waiting around, doing nothing, when they’re supposed to be on the expedition of a lifetime (well, the year). We worked with several Outdoor Education Centres building a resource planning tool that meant that they could be sure that when a school came to visit, they had enough staff, the right equipment and correctly assigned accommodation available. 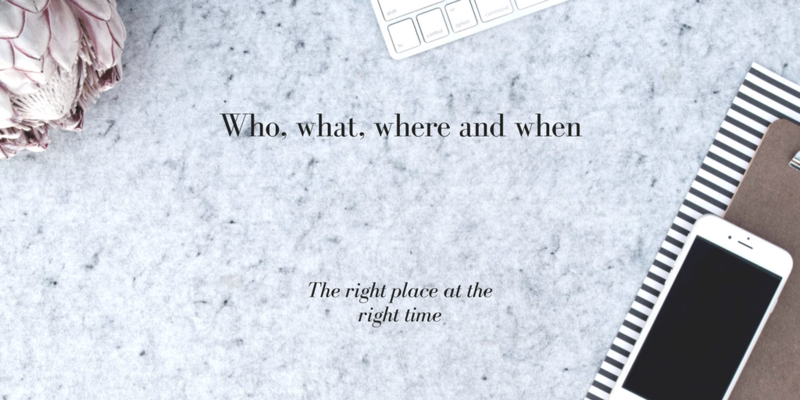 A complex problem, that could be boiled down in to four simple questions – who needs to be available, what do they need to take with them, where do they need to be and when do they need to be there? Because, for nearly all businesses, if you get the right people and equipment in the right place at the right time you’re already winning. Get it wrong and you’re wasting time and money. Get it right and you’ve got happy customers. Planning your resource usage is a problem that’s unique to you – but it’s a problem that’s easily solved with the right software.